happy new year's eve hangover day — i sincerely hope that you all drank a little bit too much champagne last night at midnight! i know we say it every year, but i cannot believe that 2013 is already over. like any other year, 2013 had its fair share of missteps and breakdowns, but i am eternally grateful of all of the success i've had in college, the new friendships i've made, the birth of Glazed & Confused, and all of the crazy memories from throughout the year! i have learned so much about myself and i have finally learned to cherish my crazy beautiful life. with that said, i am pumped for 2014! so many big things are in the works and i have plenty of goals that i want to meet. i am very big on new year's resolutions; i'm proud to say that i've actually done the majority of the ones i had set out for 2013. this year, i am trying something new — gretchen rubin's one-word resolution. you can read all about it on her blog, but the general premise is to choose a single word or phrase that will act as an overarching theme for the whole year. this year, i'm thinking "flourish." i'd love to hear what you guys have picked for your resolutions, so please share in the comments below! 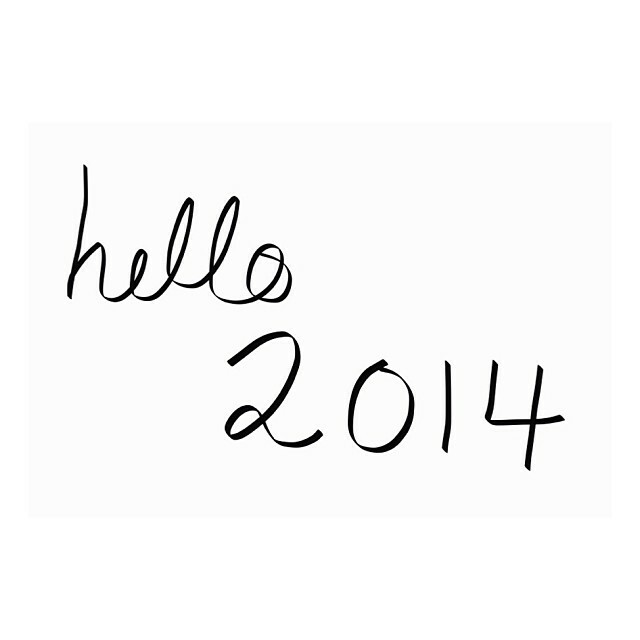 happy new years + catch you on the flipside!